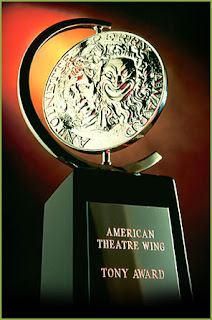 The nominees for the 2016 Tony Awards have been announced. Herein, the full list of nominees. For me, this comes down to Noises Off and A View from the Bridge. The former is a pitch-perfect production of a hilarious farce. It can be difficult to pull off farce, and so Noises Off should be taken seriously in this category. 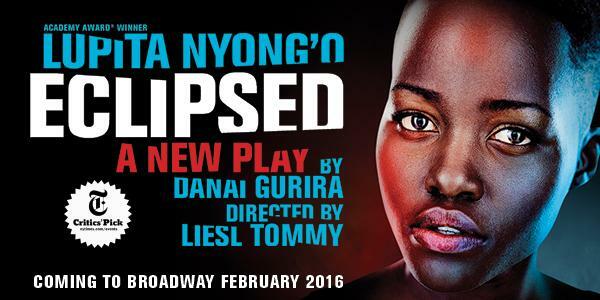 The latter, however, is a complete reimagining of a classic play, allowing audiences to see it in a new light. I'd say that gives A View from the Bridge the edge. 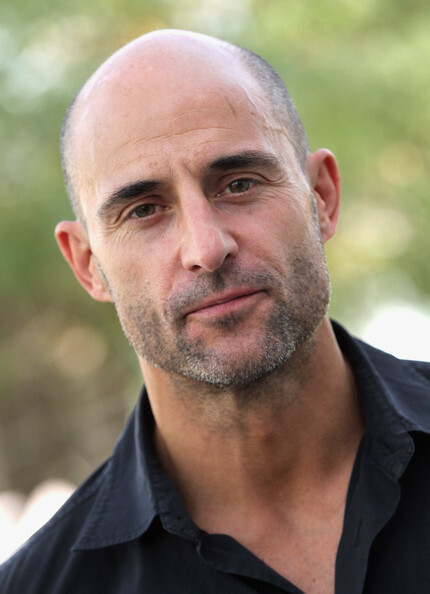 All four performances that I've seen were/are great, but my vote is for Mark Strong. Not that Jeff Daniels isn't tearing into his role, or that Tim Pigott-Smith wasn't thoroughly effective as a powerless king, but Strong was so damn compelling. This is a toss up. Michelle Williams gives a brutal performance of a woman unraveling, and Lupita Nyong'o is fearless in her portrayal of a girl trying to find herself amid utter brutality, but I'd have to go with Jessica Lange, who seems to have been born to play Mary Tyrone. When I first looked at this slate, I thought Richard Goulding was the prime minister, as that's the featured role performance that was most memorable in King Charles III. When I reviewed my review, I saw Goulding was Prince Harry. 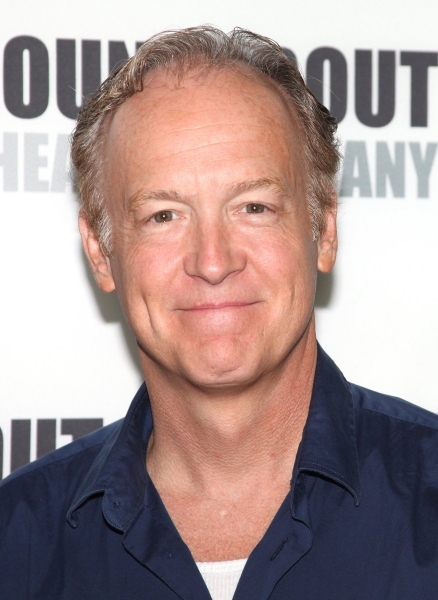 He was good, but he doesn't hold a candle to my favorite, Reed Birney. 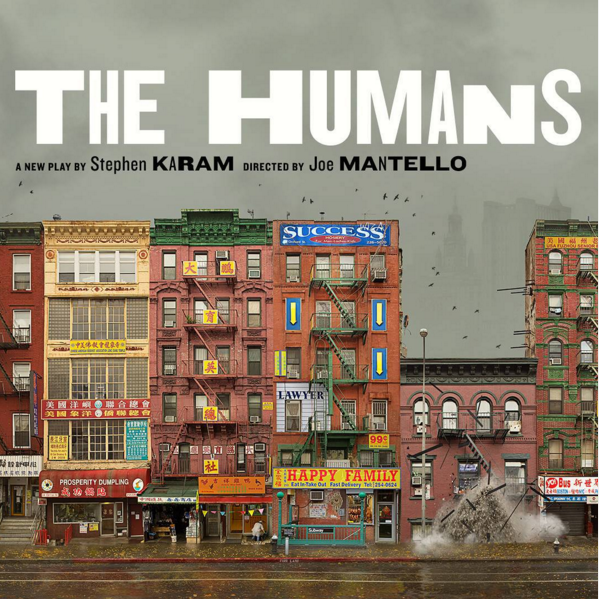 Birney is one of the finest stage actors working today, and he gives such a touching, authentic performance in The Humans. Talk about an embarrassment of riches. There are strong arguments for each of these women, all of whom left an indelible impression with their performances. No matter who wins, the person will deserve it. I'm choosing Megan Hilty, though, because she truly stood out in the chaos of Noises Off. I'm torn, but I'm going with Ivo van Hove for breathing new life into a classic. Here, I'm picking David Zinn's cramped New York City apartment. It's a rather sparse playing space, but it serves the story. I'm not sure I have a favorite here. There's the grandeur of some of the costumes in King Charles III, and the theatrical garb in Noises Off. The costumes in Long Day's Journey into Night help to define the characters, but not quite in the way Clint Ramos's designs for Eclipsed do. His costumes help define not just the characters, but their circumstances. Another tough decision. Given the role light plays in The Humans, I have to give Justin Townsend the edge. From everything I hear, The Color Purple is the favorite to win, but I haven't seen it. Fiddler isn't actually a great revival, it just boasts a great performance by its leading man. 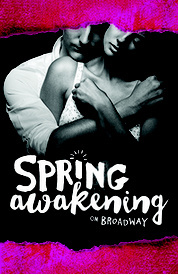 I thrilled over Spring Awakening, and I appreciated the way this iteration clarified themes. 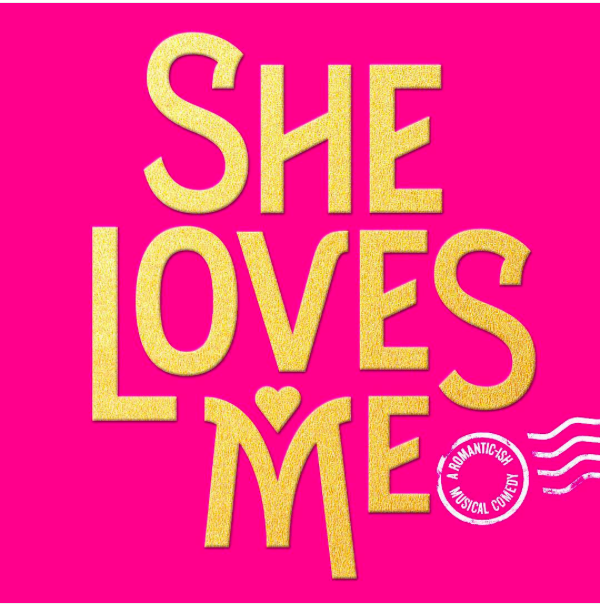 Still, I'm going with She Loves Me for being a simply resplendent production—earnestly sweet and hopeful—of a lovely show. Definitely Hamilton. It's one of the thoroughly incredible scores in recent years. 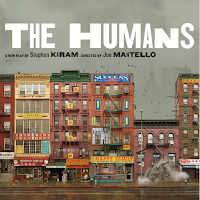 It's good as a piece of musical theatre; it's good as pure hip-hop; it's good as just plain old music. Best score, hands down. Danny Burstein is the best thing about this revival of Fiddler; it's like everything else has just been prep for this role. 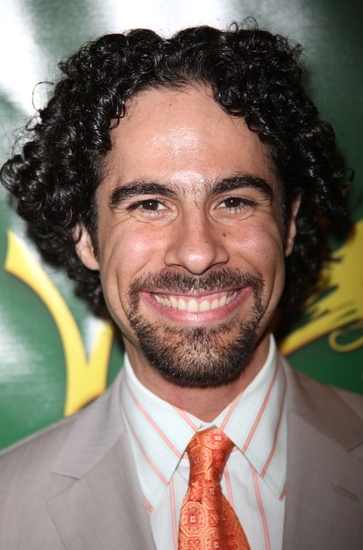 I'm delighted to see the relative newcomer Zachary Levi garner a nomination. 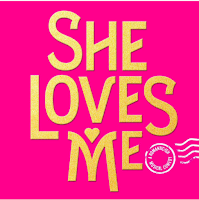 He is charming and winning in She Loves Me. 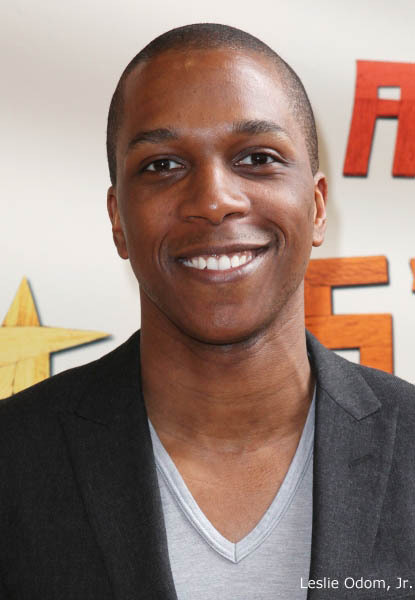 While Lin-Manuel Miranda is an unparalleled songwriter, Leslie Odom, Jr.'s performance is out of this world. Burr is our narrator, our guide. We have to like him, but he's also the villain in our history books. Odom taps into something inspired. Jefferson may have Hamilton's vote, but Odom gets mine. This is a strong group, but I'm surprised and a little disappointed that none of Brandon Victor Dixon's cast-mates (like Joshua Henry, Brian Stoke Mitchell, and Billy Porter) are also contenders. (I'm also bummed that Gavin Creel is not in the race; I loved his performance in She Loves Me.) 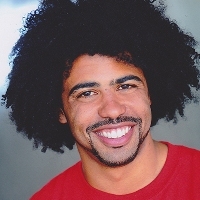 Even if they were, though, Daveed Diggs is going for the gold. No one has more resilience or matches his practical tactical brilliance. It's Renee Elise Goldsberry with a key and a kite, you see it right? What she is able to do in "Satisfied" will absolutely blow your mind. Oy vey. How to choose? Michael Arden illuminated things in Spring Awakening, and Scott Ellis once again delivered on She Loves Me. 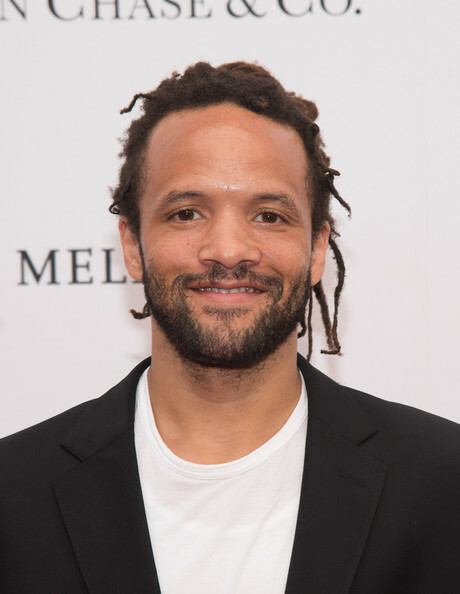 George C. Wolfe brought his creative vision to life, but Tommy Kail... In every article about Hamilton, the show's creator talks about how instrumental Kail was in getting Hamilton to where it is. No doubt his leadership made this epic tale tight, affecting, and astonishing, rather than some unwieldy mish-mosh of sights, sounds, and story. 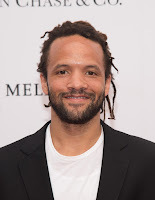 Andy Blankenbuehler's choreography might have seemed like a shoe-in when we first saw Hamilton at the Public, and it continues to thrill at the Richard Rodgers, but Savion Glover is not giving up without a fight. 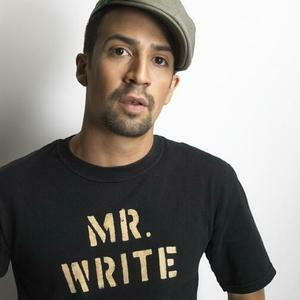 His syncopated choreography is integral to the story—not just the storytelling but the story itself. That rhythm was revolutionary in the 1920s, and it's revelatory in 2016. I certainly don't know the original charts for She Loves Me or the songs used in Shuffle Along..., but I do know that every time I listen to Hamilton, I hear something new, something unexpected, like that banjo in "The Room Where it Happens," that solidifies Alex Lacamoire's brilliance. The way David Rockwell's set opens up (literally) is a sight to behold, but I'm going with David Korins's design for Hamilton. Everything about his set says, "We're building a new nation," seamlessly allowing the story to continue, without pause, as we move from location to location. 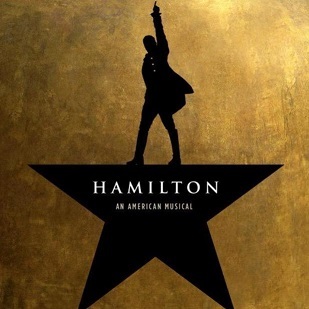 Could this be another upset for Hamilton? It's possible, with Jeff Mahshie's and Ann Roth's designs. Still, much in the same way David Korins's conceptual set helps tell a tale of a nation beginning, so do Paul Tazewell's costumes. They are period enough to let us know when we are, but they are blank enough to suggest there is more to be done, more nation-building to do. How to choose? Honestly, the threatening lighting at the beginning of American Psycho is effective, and the lights complemented the direction in Shuffle Along... But the designs in Hamilton and Spring Awakening really help tell the story. Just to spread the love, I'm throwing my support to Spring Awakening, but make no mistake: Hamilton wouldn't be Hamilton without Howell Binkley's designs. And there you have it. 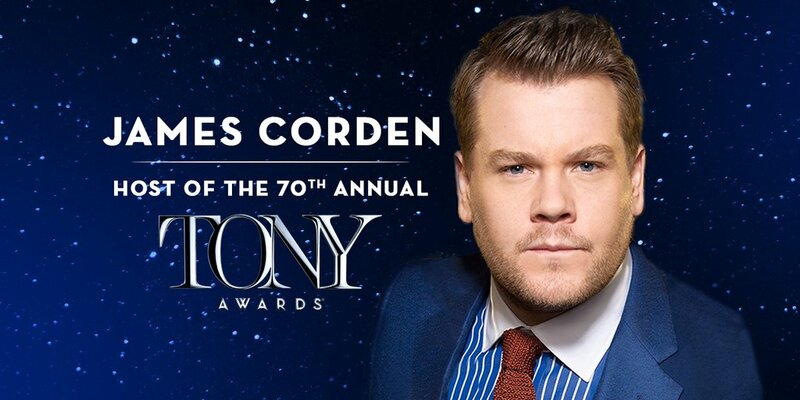 Be sure to tune into CBS on June 12 to watch James Corden host the Tony Awards!